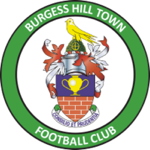 What commercial opportunities are available for you, at Burgess Hill Town Football Club? 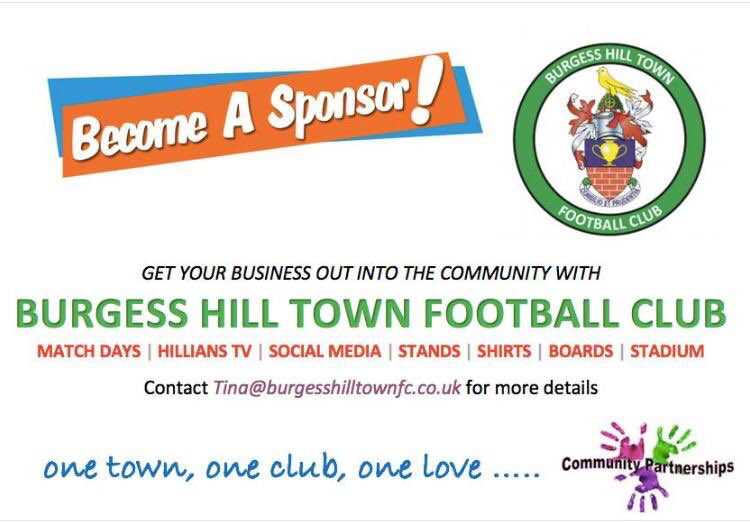 For all your commerical enquiries, please contact Tina Alfieri (07894 912092 / tina@burgesshilltownfc.co.uk). *With regards to Player Sponsorship, we still have members of the squad available to sponsor! Sponsorship is priced at £50 per player, with your/your company’s name then featuring in all home programmes, as well as on our website/Twitter account.